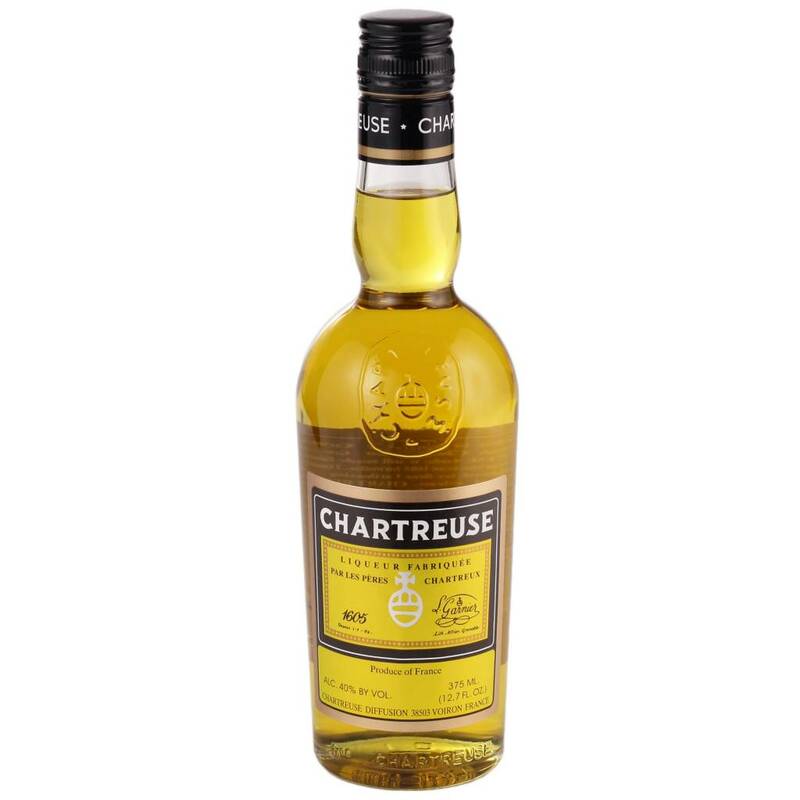 Lighter and sweeter than the green variety, but still herbaceous and complex. 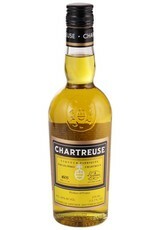 Made by Carthusian monks in the French Alps and widely used in a variety of cocktails. Works especially well with gin.